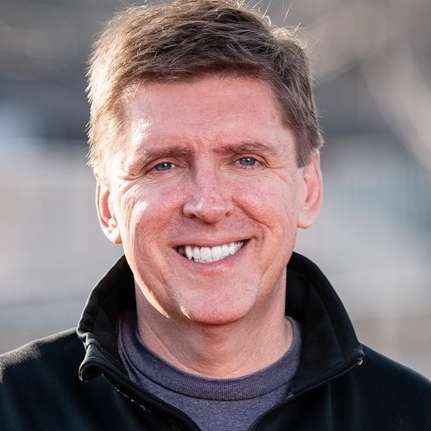 As the race for the Hunter Mill District Supervisor seat heads to the wire on June 11, former Fairfax County Planning Commissioner Walter Alcorn is well ahead of the four other Democrats vying for the seat. Alcorn has a sizeable war chest of $44,492 after raising $70,975, dwarfing fundraising efforts by other candidates, according to the latest campaign finance report. 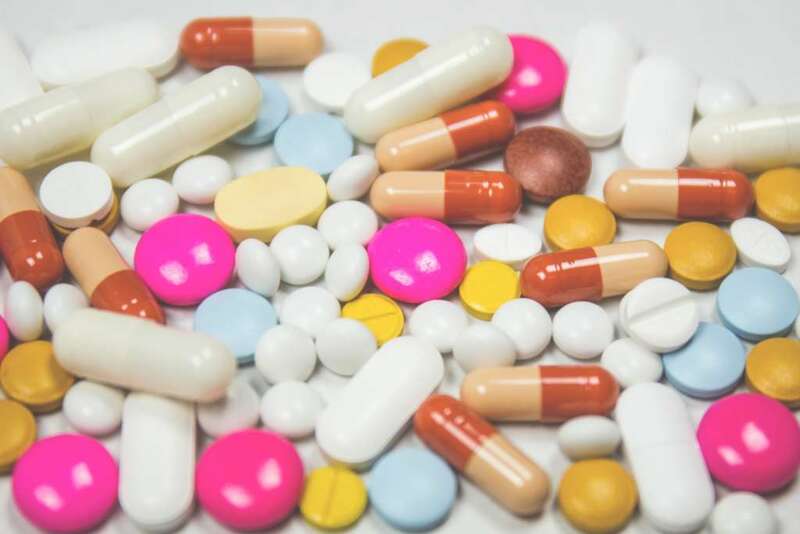 Alcorn pulled in 144 donations that were more than $100, including $10,000 from the Consumer Technology Association, an Arlington-based standards and trade organization. Democratic candidates are seeking to fill the seat of Hunter Mill District Supervisor Cathy Hudgins, who was first elected to the board in 1999 and is nearing the end of her fifth term. Hudgins announced her intention to retire in January. Laurie Dodd, a Reston-based lawyer, and Shyamali Hauth, a U.S. Air Force veteran and community advocate, competed for the second place spot. Hauth raised $16,372 and spent nearly $11,000 while Dodd raised $15,634 and spent $9,203. A significant chunk of that number — $6,000 — was from a loan she gave herself. Parker Messick, a recent Roanoke College graduate, raked in $6,916, out-raising Maggie Parker, an executive with Comstock Companies, who had $3,949. Parker was a late comer to the race, as she announced her candidacy days before the campaign finance report period ended. Parker spent all of her cash, all of which came from herself. Messick announced his candidacy before Hudgins said she would retire while Parker joined the race just a few weeks ago. He also spent most of his funds, leaving him with $1,732 as of March 31. The Reston Citizens Association plans to hold a Hunter Mill District Supervisor forum today at the Jo Ann Rose Gallery (1609-A Washington Plaza N.) from 7-9 p.m.
A burglar broke into a home and took off with valuables, police said. 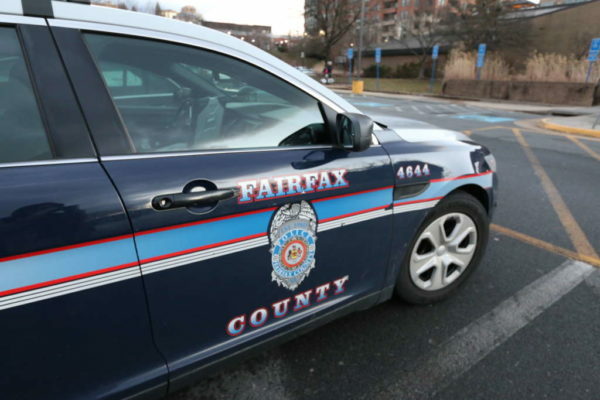 The burglary was reported in a home on the 11500 block of Cypress Point Court at around 7:42 p.m. on April 19 (Friday), according to the Fairfax County Police Department. Police believe someone entered the home and stole personal items. The investigation is ongoing. 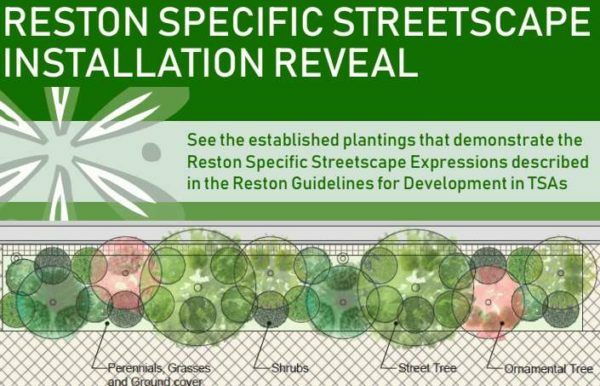 A 56-page document gives detailed guidelines on urban design and streetscape implementation for Reston’s Transit Station Areas. Now, Reston Association and county officials are working to bring the guidelines, which were formulated late last year, to life. A streetscape demonstration is set for May 2 at 3:30 p.m. at RA’s Central Service Facility (12250 Sunset Hills Road). 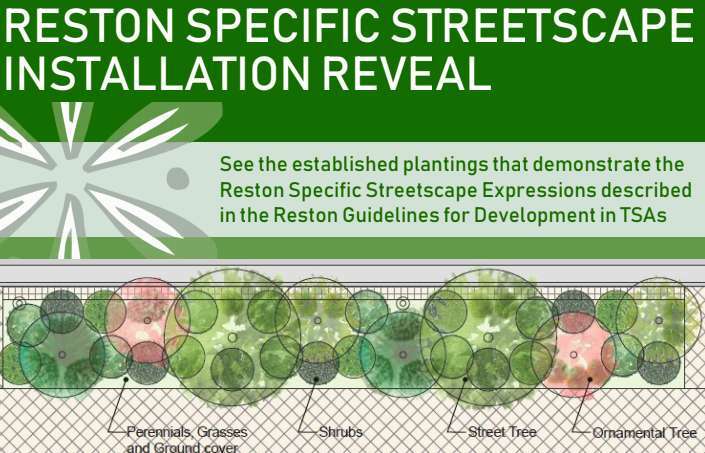 Several design schemes will be revealed to help developers implement Reston’s guidelines. Suzie Battista of the county’s Office of Community Revitalization said the demonstration helps showcase Reston’s unique character. Unlike design guidelines for Tysons, Reston’s streetscapes are generally divided into three styles. Overall, the landscape panel is lighter, transitioning from lush landscape with multi-level plantings to a suburban streetscape in areas that are pedestrian-oriented. In between these two extremes is a hybrid streetscape. Denser plants are called for compared to the plan for Tysons, according to the county. “We want people to see it in real life,” Battista told Reston Now. The county’s Office of Community Revitalization will invite developers to attend the demonstration. The complete guidelines are available online. Despite a toll increase that went into effect in January, more drivers are using the Dulles Toll Road than the Metropolitan Washington Airports Authority anticipated. 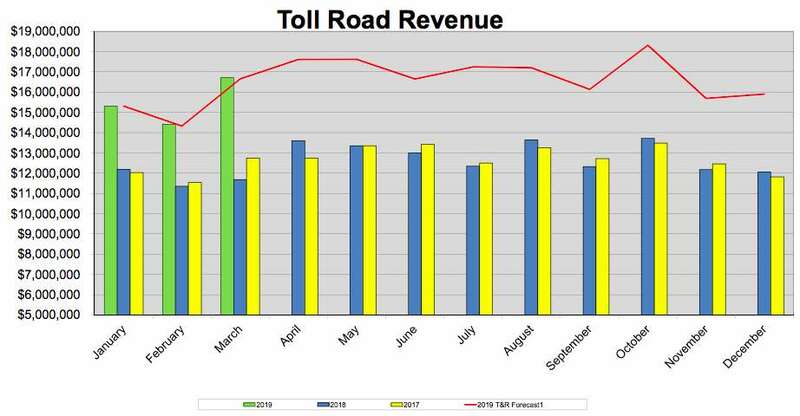 Between January and March, tolls brought in $46.4 million — 31 percent more compared to the same period last year. That gives the MWAA $11.2 million to work with in order to fund phase two of the Silver Line. 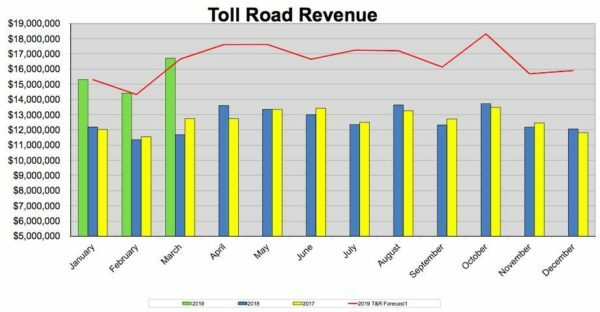 Even though the number of toll transactions dipped by 4.8 percent compared to the previous year, transactions were 1.3 percent higher than MWAA expected. So far this year, there have been 21.7 million transactions. The cost of operations also increased this year. Year-to-date expenses were $1.3 million or 17 percent higher than the same period last year. MWAA attributed this increase to $1 million in operating expenses for expanded service and $300,000 in transaction fees. Toll prices increased for the first time in four years from $2.50 to $3.25 and from $1 to $1.50 at ramps in order to cover phase two of the Silver Line past Reston Town Center to Dulles International Airport and Ashburn. Another increase is expected in 2023. Counseling for adults, families, couples and others; applied behavior analysis consultation for parents of children with autism, Asperger’s, intellectual disabilities or behavioral difficulties. Afternoon, evening and weekend hours. Conveniently located in Reston, near the Reston Metro. 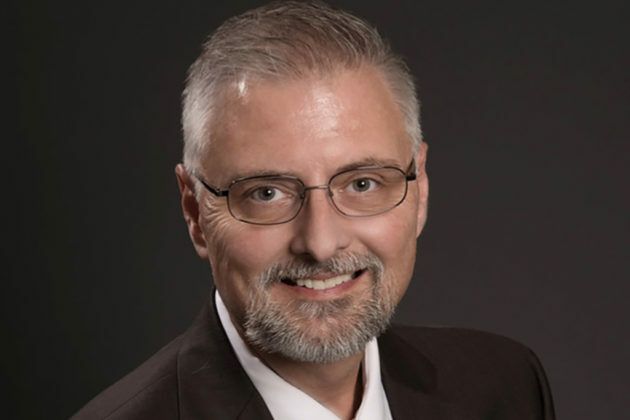 Dr. Hoch is a licensed professional counselor, licensed behavior analyst, doctoral level board certified behavior analyst and President of the Virginia Association for Behavior Analysis. 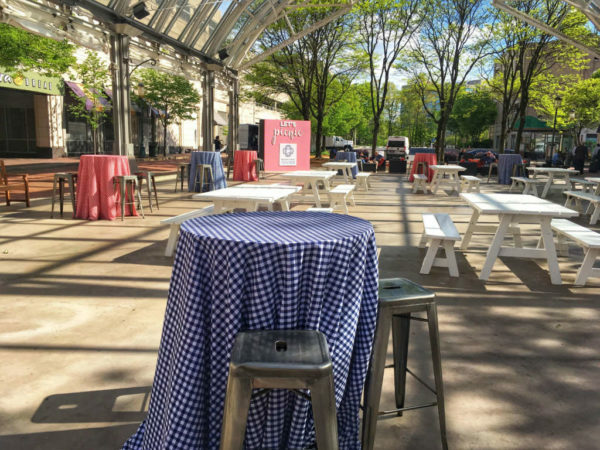 Reston Town Center is celebrating National Picnic Day with a pop-up picnic today (Tuesday). Several town center businesses will offer deals for the picnic, which will be located at 11900 Market Street. All are encouraged to bring lunch to the pavilion to “celebrate great weather” and a “fun picnic atmosphere,” according to event organizers. It’s been a quiet two months since the Fairfax County Board of Supervisors voted to indefinitely defer the consideration of the hotly debated Planned Residential Community district proposal in early March. Hunter Mill District Supervisor Cathy Hudgins and the county’s planning staff plan to discuss future steps in an internal meeting by early May, according to a legislative assistant for the Hunter Mill District. The office deferred questions on the proposal and next steps until discussions have taken place and new leadership for the Planning and Zoning Department are updated about the process thus far. The proposal, which would have increased the maximum allowed population acre in PRC from 13 to up to 15 people, was put on hold on March 5 at the request of Hudgins. 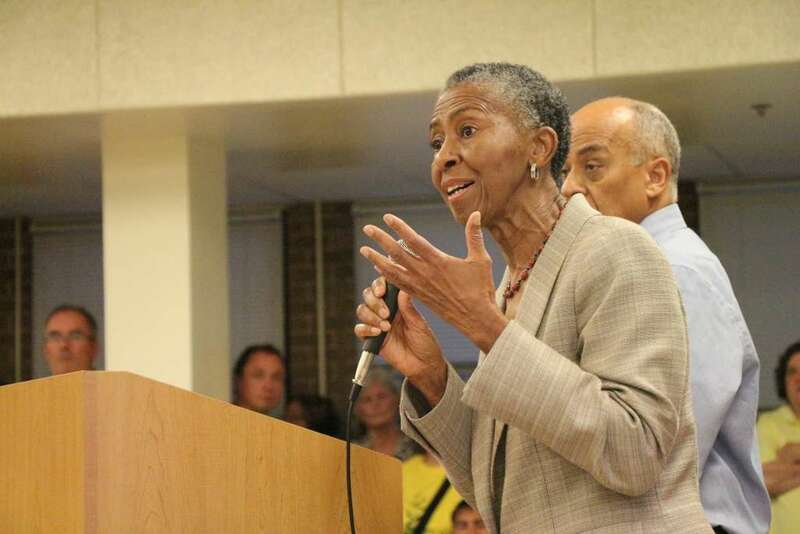 She said she wanted to work with the community to address concerns about the redevelopment of village centers, managing growth with infrastructure improvements, and misinformation in the community. County officials will likely examine the future of Reston’s village centers before reconsidering the PRC proposal — a plan suggested by the Fairfax County Planning Commission. Hudgins also concurred with the suggestion. 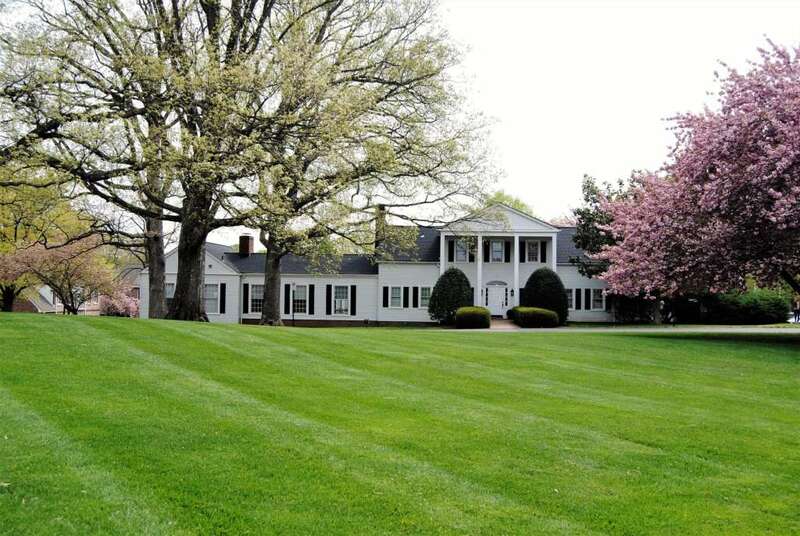 No other information about the future of the proposal was released as the county takes “a short breather,” the legislative assistant told Reston Now. 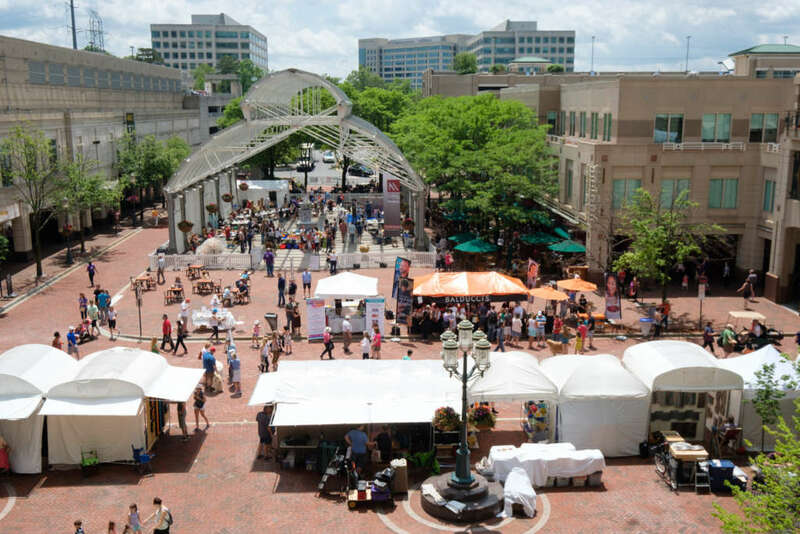 More than 200 fine artists from across the country will come for Greater Reston Arts Center’s 28th annual Northern Virginia Fine Arts Festival. The outdoor festival will take place at Reston Town Center (11900 Market Street) on May 17 through May 19 from 10 a.m. to 5 p.m. each day. On Friday (May 17), town center merchants will offer “Festival Friday” deals. A “Festival Party” on Saturday (May 18) from 7-10 p.m. will feature this year’s awards of excellence. Food is catered in-kind by Not Your Average Joe’s and the event is sponsored by M Group Architects. The party is free for GRACE’s sponsors, supporters, and all festival artists, according to event organizers. A movement installation by Heidi Latsky will celebrate the beauty of differences. The performance is sponsored by Reston Community Center and will take place on Saturday (May 18) at 7 p.m. during the party and at Reston Town Square Park on Sunday (May 19) at 11 a.m. and 2 p.m. The three highly qualified jurors for the 2019 Festival are Nehemiah Dixon III, a widely exhibited native Washingtonian artist; Lauren Hilyard, a Washington-based art advisor with 20 years of experience working for the Guggenheim Museum and Christie’s Auction House among others; and Laura Roulet, an independent curator and writer and frequent contributor to Sculpture Magazine. These three jurors will also judge each artist booth on Friday and Saturday to select the ten Awards of Excellence. Each winner will receive a $500 cash prize, a blue ribbon for booth display, and automatic acceptance into the 2020 Northern Virginia FineArts Festival. Over 500 volunteers are needed for the event. Signup is available online. Other Categories: Your Business Here!